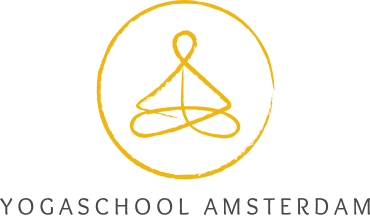 With our Trial Subscription Yogaschool Amsterdam, we gladly spread our love for Iyengar Yoga. To as many people as possible who believe that they can use more exercise and are ready for a more balanced way of life. We also want to take away any misconceptions about Iyengar Yoga. To do that, we open the doors to our studio for people to experience Iyengar Yoga. Not just once but much more often. One month long unlimited entry to regular classes for only € 59. On top of all that, you’re welcome to bring a friend for free to your first class. Sound good to you?